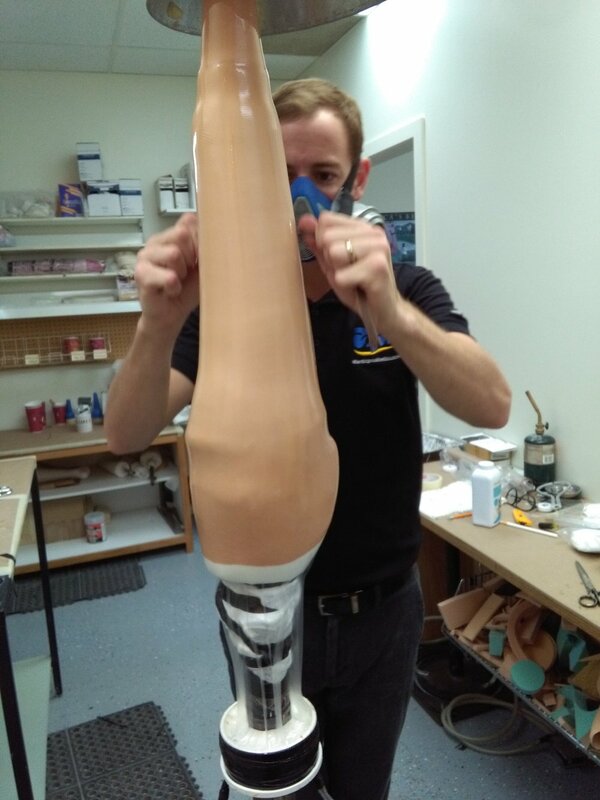 Each patient is unique and so the making of their artificial limb is a unique experience, custom tailored to the individual's needs. Generally the following steps occur when getting as new artificial limb. Initial consultation to determine the prosthetic needs of the patient. Decide on the prosthetic prescription (socket, suspension, components) that best suits the patient. Develop a cost estimate for the completed prosthesis. Apply for funding for the prosthetic limb. Receive approval for the funding. 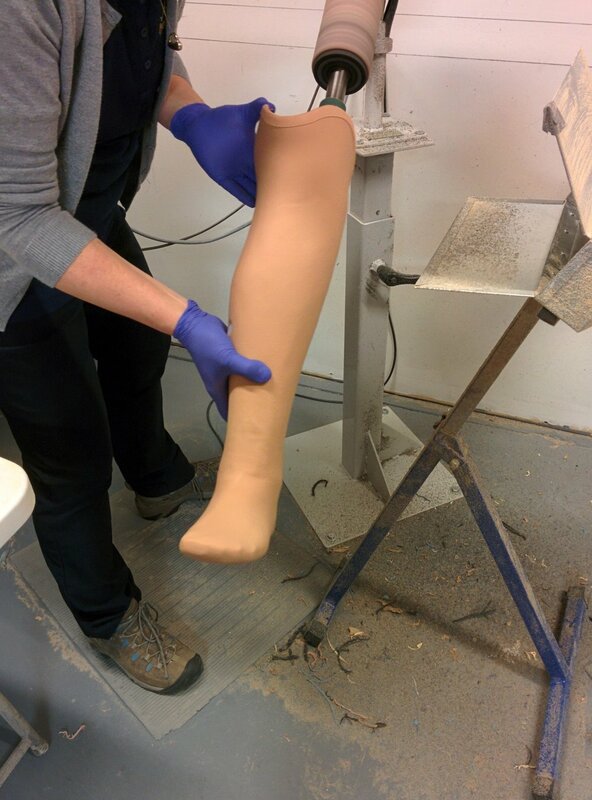 Capture the shape of the patient's residual limb by taking a negative cast. Order and receive hardware components that make up the finished prosthesis. Have a test fitting with a clear test socket. Make any necessary adjustments to the positive cast based on the result of the test fitting. Produce the final socket based on the final positive cast. Finish the prosthesis by applying a cosmetic layer. We can make the limb look natural or apply any finish the patient prefers. Regular follow-up is scheduled to ensure proper fit & alignment of the prosthesis is maintained.